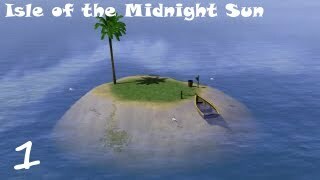 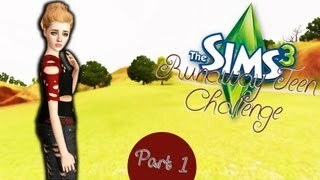 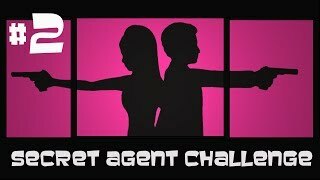 Let's Play The Sims 3 Runaway Teen Challenge [Part 2]-- "Sick Burn"
Let's Play The Sims 3: Runaway Teen Challenge [Part 4]-- "Gimme Shelter"
Top 5 The Sims Challenges - Let's Play Countdown! 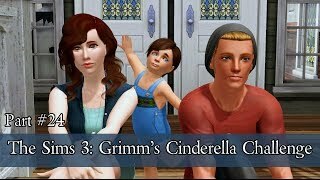 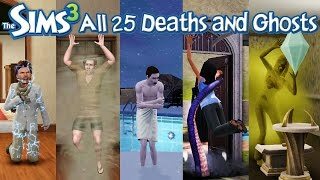 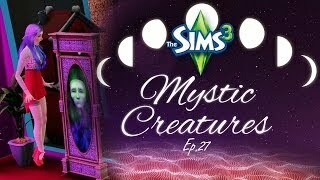 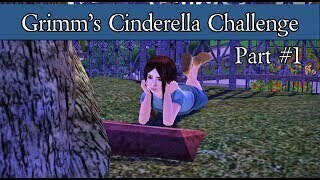 Let's Play The Sims 3: Grimm's Cinderella Challenge [Part 1]-- "Fisticuffs"
100 Baby Challenge: Final Hope [Part 1]-- "All The Sausages"
The Sims 3 100 Baby Challenge: Final Hope [Part 15]-- "Controlled Chaos"
The Sims 3 100 Baby Challenge: Final Hope [Part 9]--"Rapid Reproduction"
The Sims 3 100 Baby Challenge: FH [Season 2, Part 1]-- "Sunset"
The Sims 3 Secret Agent Challenge [Season 1, Part 2]-- "Beat 'Em Up"
Let's Play The Sims 3: Grimm's Cinderella Challenge [Part 24]-- "Where I Keep My Heart"
Let's Play The Sims 3: Runaway Teen Challenge [Part 7]-- "Un-Expectations"
Let's Play The Sims 3: Runaway Teen Challenge [Part 8]-- " Goose-y"
Let's Play The Sims 3: Runaway Teen Challenge [Part 9]-- "Worn"
Let's Play The Sims 3: Runaway Teen Challenge [Part 12]-- "Life Goes On"
The Sims 3 100 Baby Challenge: Final Hope [Part 17]-- "Cliff Diving"
Lets Play: The Sims 3 Runaway Teen Challenge (Part 1) Welcome! 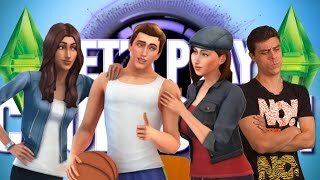 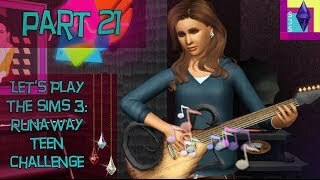 Let's Play The Sims 3: Runaway Teen Challenge [Part 21]-- "Musical Goose"